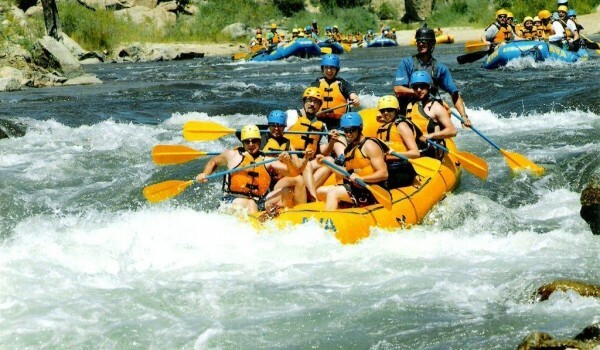 White Water Rafting, Hiking, Mountainclimbing, surfing, fishing, you name it! Let Fayette Travel put you on the path to a great adventure. We routinely make arrangements for individuals, couples or groups to get out in the Wild and enjoy live to the fullest.